Major purpose of this article is to discuss concepts of Embroidery Digitizing. 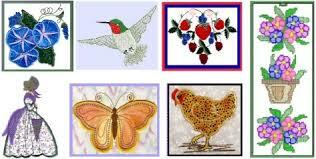 Embroidery digitizing is a positive addition towards the embroidery industry often. Firstly it has completely transformed the technique of embroidery. In old times, people used to operate way harder to be able to embroider a one and simple section of artwork. Due to some reason if any error occurred that they to waste the whole piece of their handwork and initiate working on a new piece. Comes to using latest technology when it comes to embroidery, called embroidery digitizing, it is important to know regarding the cost. The embroidery software costs quite a lot of money which is in thousands.